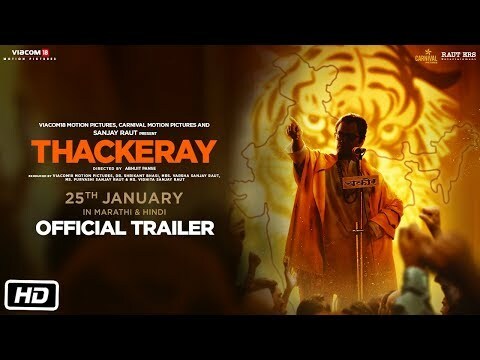 Thackeray is a movie directed by Abhijit Panse	featuring Nawazuddin Siddiqui, Amrita Rao. 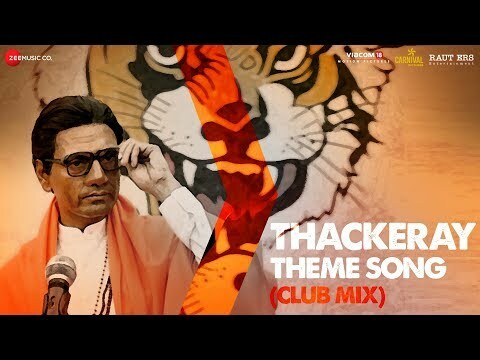 The actor also revealed how he got into the skin of Shiv Sena supremo Bal Thackeray for his last film, Thackeray (2019). 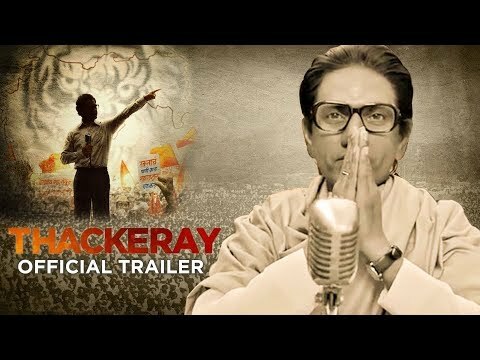 The actor will be seen next in Ritesh Batra's Photograph. 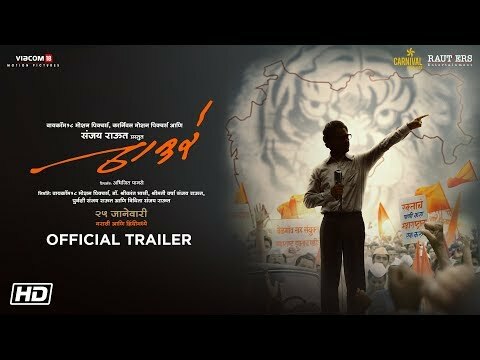 Sarang Sathaye is also playing the Shiv Sena supremo in Pu La Deshpande's biopic Bhaai: Vyakti Kee Valli.